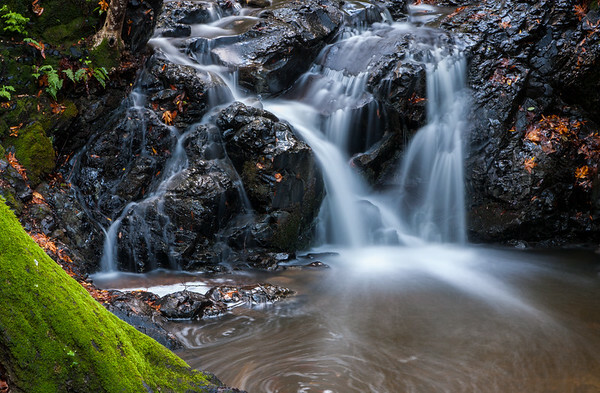 This is one of the many falls in Uvas Canyon County Park. It is not as popular as some of the other parks in the area. This was shot after the first rain of the season.